​(2013 'Sony') 53:23/11. 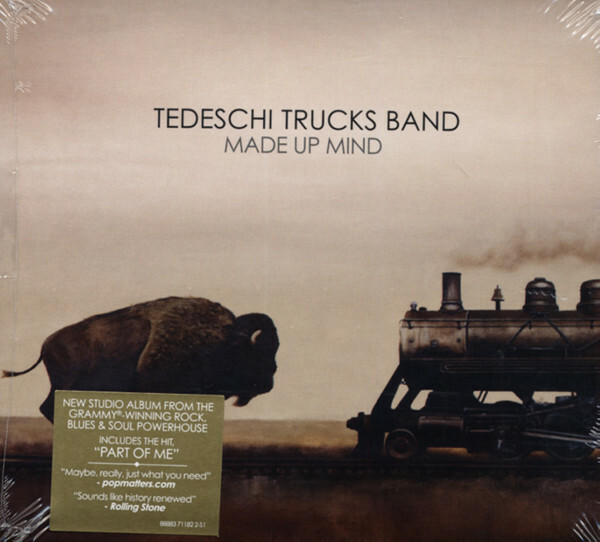 Produced by Jim Scott and Derek Trucks. Customer evaluation for "Made Up Mind"